One Eternal Day: "Gentle Jesus, meek and mild"? 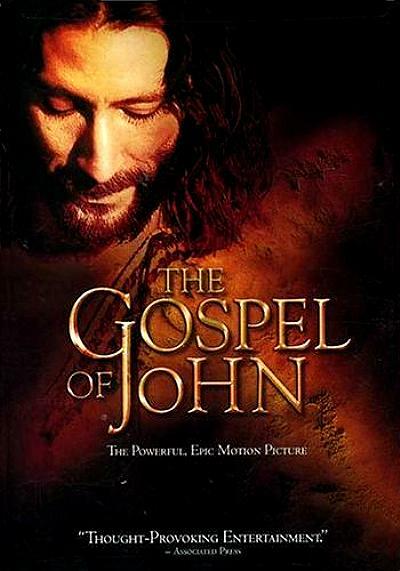 Not long ago a friend sent me the Jesus film entitled The Gospel of John. This is a movie that tells the story of Jesus through the lens of John’s gospel. I don’t typically watch Jesus movies, but he assured me this was worth my time. So, one afternoon I put in the DVD and sat down to watch. It was a well done film and, generally speaking, very faithful to the gospel of John. But, as I watched the movie, something struck me at a level of depth that I had never experienced before: Jesus was very unpopular.